Another new spam message this week is for “free netflix accounts”. 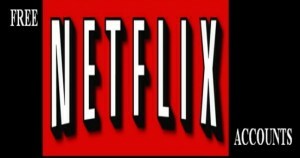 Netflix is a premium service which provides video streaming to a computer. It started out as a monthly DVD rental company but has since expanded to do streamed video. Some friends use it and love it. According to their website, you can “Watch TV programmes & films anytime, anywhere” for “Only £5.99 a month”. And the first month is free. It is not exactly a huge amount of cash. So, who are these people offering free Netflix accounts? Whoever they are, they are certainly up to no good. The first URL I checked returns a 404 page (“This web page is not available”). I guess they have been shut down. Searching Google for “free netflix accounts” brings up about 22 million results – a lot of people are at it! I really cannot work out what some people are hoping to get in return for these so called free accounts. I assume it is a violation of the service agreement with Netflix too. One thought is that it could be the result of phishing. People steal account login details and then offer them for free, but somewhere along start spamming the customer with their own products, maybe. 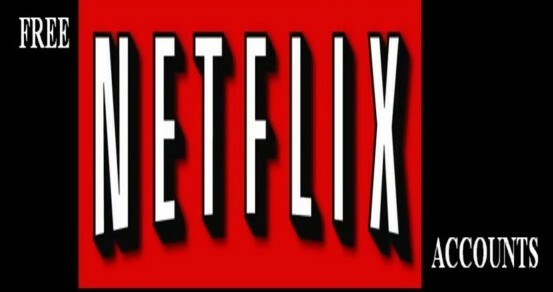 Or then again … I have just found on the Netflix.xom website a page for affiliates. Affiliates are people who sell Netflix accounts for a fee. Netflix also offer the first month free, so maybe it is just poor advertising from affiliates. They are not free accounts at all, just a normal account that is free for the first month? I just watched a promo video (this is where I got the image above) and they use a computer to do the sales pitch. A sure sign that English is not the first language, but they are selling to an English speaking market nonetheless. Suspicious …..